Mali was amazing. My placement changed at the last minute from the Clinic to the Hospice. She accompanied me on the first day and made sure that I was introduced to those in charge. Because my placement was much further away than originally expected (the clinic), she drove me to/from my placement each day on her way to/from work. My mind was filled with endless questions as I saw so many new things just during our driving time. She always took the time to answer my questions and made me feel right at home. I was pleasantly surprised to feel so welcomed in this country. Every Zambian that I met was incredibly gracious and kind. I was also surprised to see how happy these people are; they have so little, yet never complain. Zambians take much pride in preserving their culture and traditions; they are eager to share their culture with outsiders. 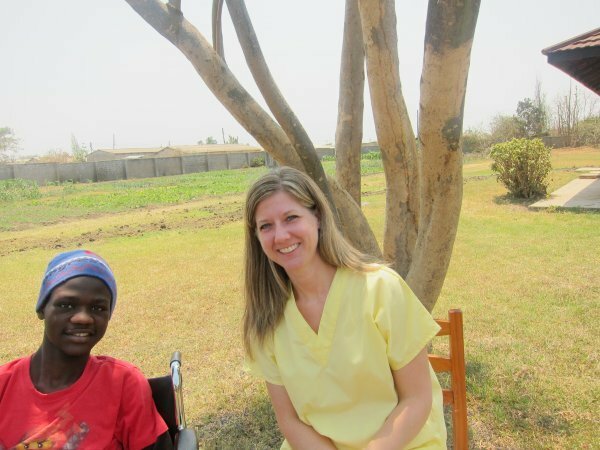 I had raised some funds to donate supplies to the Clinic/Hospice and one of the orphanages before I left the U.S. When I dropped off the supplies at the orphanage I was not prepared for how the young children would react. (These children were all 16 months and younger). When I walked into the room four children came running at me with their arms wide open. I took turns picking up each child and showing them individual attention; however, when I put each child down they cried and one even through a tantrum. It broke my heart to see these children craving love from a complete stranger. I advise to pack very little donations as you can purchase anything you need in town. I packed scrubs because I thought I would be placed at the Clinic; however, if you know you will be at the hospice, scrubs are not necessary unless you will be providing direct patient care. (I am a social worker). Everyone dresses in casual business attire except for the nurses and aides. I think it's important to know that the hospice was originally started as an HIV outpatient clinic. The clinic is still in operation and most patients in the hospice are admitted from the attached outpatient clinic. Be open to trying the traditional dishes as the locals take great pride in their dishes and are eager to share their meals with you. If you are white, the locals will stare at you and may yell "muzungu" (white person). Do not take offense to this; you are different and they are just curious. The children are especially curious and will want to talk to you and touch you, especially your hair. 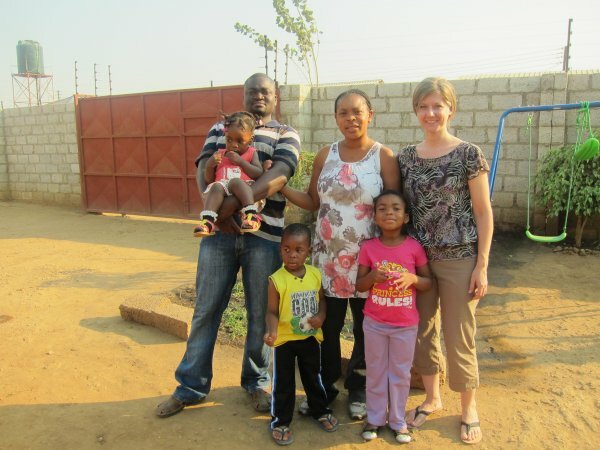 Most Zambians that I met had never traveled outside of their country, so many have never seen a white person. 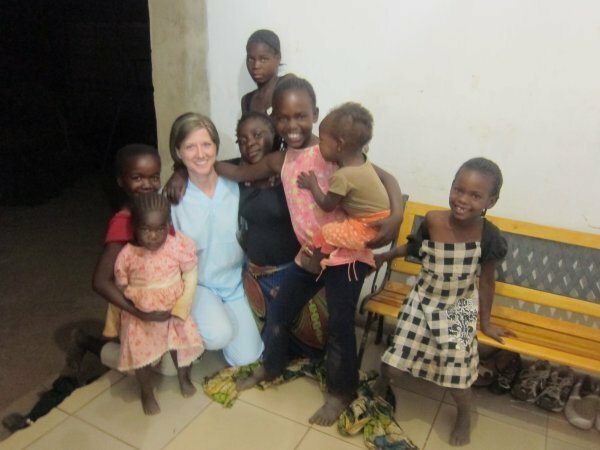 Volunteering in Zambia was a life changing experience for me. My heart broke when I had to leave as I was only able to stay a total of 10 days. 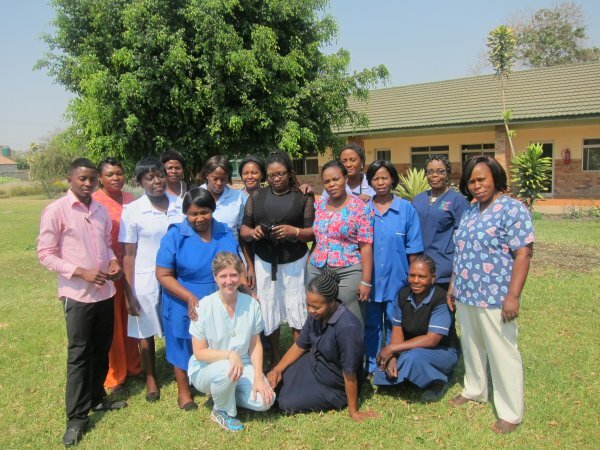 As a developing nation, Zambia has so much more than developed nations in many ways. I told the cab driver on the way to the airport that Zambians are very kind. His response was: "yes, we have to be...we are one. We speak many different languages but we are one and we must try to communicate with one another". I saw a country with so much pride that values the importance of preserving their culture. I felt so much love there...the people are so connected because they must rely on one another; the poorest of them all simply try to make it through the day. Not once did I hear a Zambian complain; they are so appreciative of what they do have. They are not rushing off from place to place and value their families and friends. I cannot wait to return to this place, though I know it will be a long ways away due to my lack of time off from work. Overall it was good. I was a little nervous that all of the communication was by email, though I received responses to all my emails within 24-48 hours. It was challenging for me to call the office due to the time difference and trying to make calls during my working hours; however, I was able to speak to Sarah prior to leaving, which was reassuring to me.